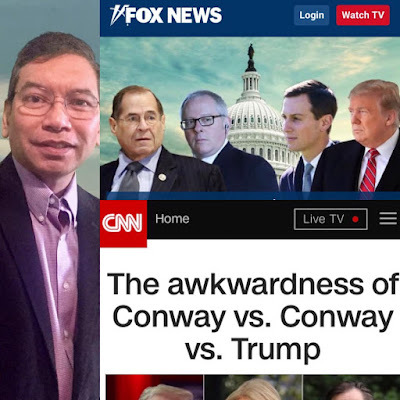 Screen captured of FOX and CNN on the 20th of March 2019. FOX leading with a story of the Nadler committee running into difficulties. 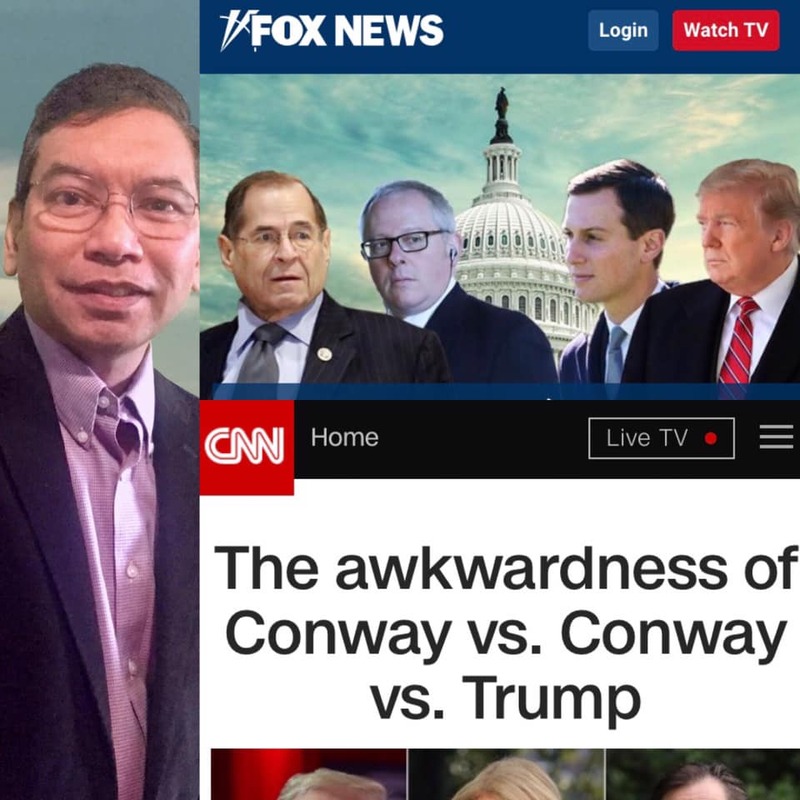 CNN leading with the problems of the Conways. FOX and CNN business calculus is not about politics, it’s about looking for marginal gain in audience share. FOX has likely recognized that they have captured almost 100% of the tv watching conservative audience; and that audience has no alternative venues to watch. Every dollar invested in the right now has very low marginal return on investment (ROI). The calculus says losing 5% of share in conservatives to gain 20% of left leaning viewers is an attractive use of capital. The danger in this strategy is that FOX will become a bipolar two headed snake that no one likes. CNN is the struggling third network in the news. They know they over invested left of aisle and it did not lead to the number one network position in the marketplace. And they were just eaten by AT&T, a very numbers driven company. The calculus says the ROI to hold position with their current business model probably will not pan out. So time to move out of box. The most attractive option analysis fork is to invest in market segments it has near zero share in. That is right of aisle content hoping to win poll position by becoming the icon of fair and balanced news in the hope of attracting the silent disenfranchised viewer base that had given up on tv news. The danger to CNN is that the walk away viewer base won’t come back. The opportunity for AT&T is that they don’t need cable to be everywhere. Which one will win? Who knows. But as a long time student of the news business, I’m fascinated to see things like this unfold.